Chinese officials initially greeted the recruits with suspicion. Despite their Chinese faces and surnames, the Chinese inChina considered them deeply foreign. 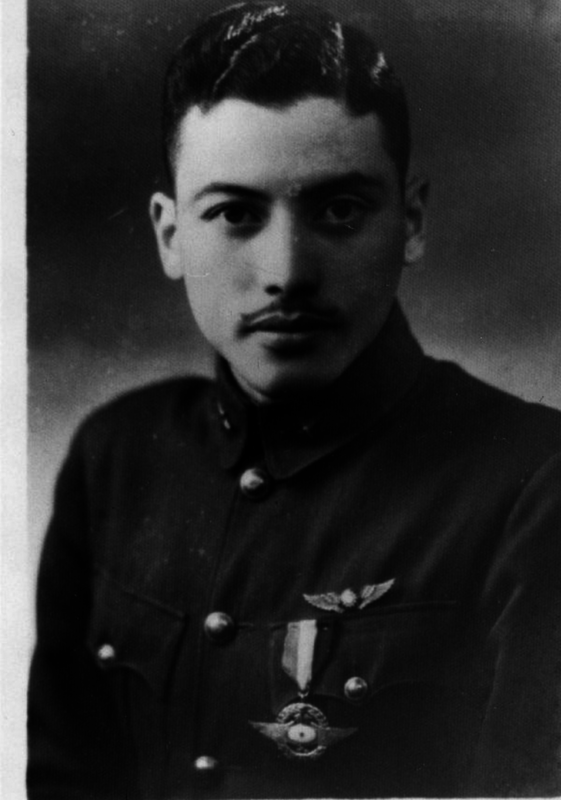 Most of Chin’s group managed to join the Canton Air Corps of Guangdong, a provincial air force under the command of warlord Chen Chidang.